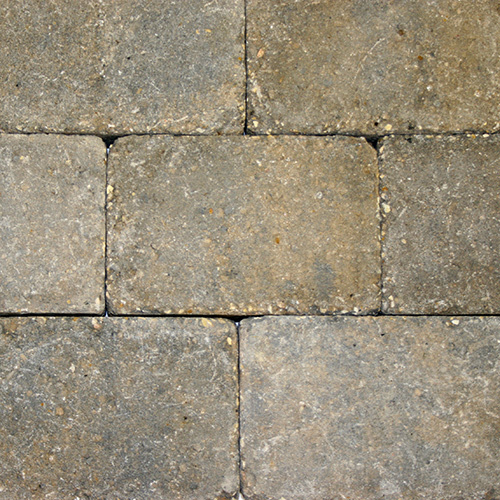 Resembling European pavers of the old world,Europastone is tumbled to give your project the classic old world character. 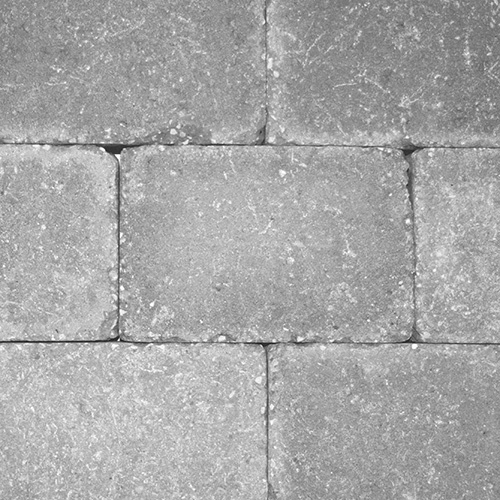 The blended colour of the Europastone creates perfect harmony and balance and is ideal for walkways, driveways and patios. Europastone is only available in British Columbia. 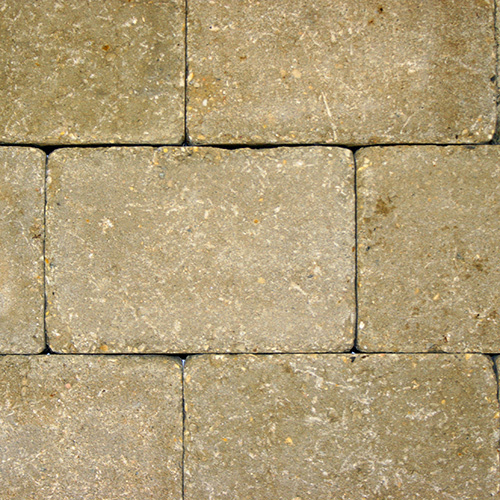 3 x 7.6 x 2.4"
5.5 x 7.6 x 2.4"
8.5 x 7.6 x 2.4"
For complete Europastone Technical Specifications, download the information sheet. Please Note - colour availability may vary by region.